AQVA POUR HOMME ATLANTIQVE is an addictive masculine Eau de Toilette which captures the rhythmic intensity of the ocean waves. The fragrance explodes with powerful energy and refreshing crisp accents through its “Energizing Ocean accord”, while the unique “Sea Amber accord” fully transcribes the complexity of ambergris, giving the fragrance its magnetic character and leaving a velvety, sensual trail. 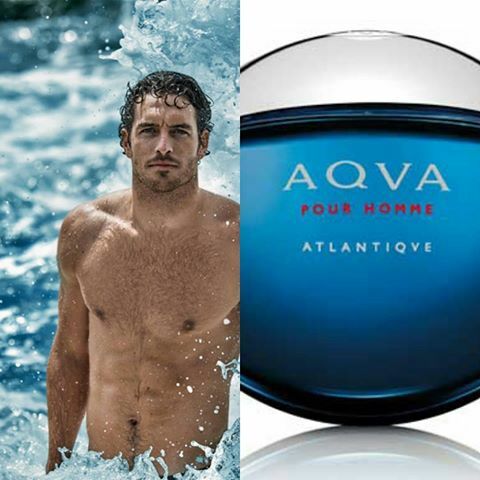 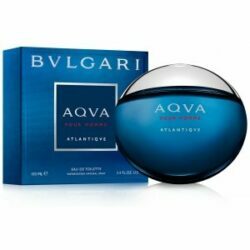 AQVA POUR HOMME ATLANTIQVE man draws from the Ocean Atlantic the adrenaline that pushes him to transcend himself.